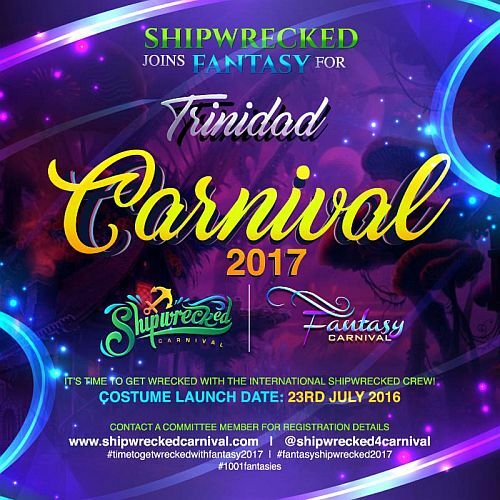 Shipwrecked Joins Fantasy Carnival for an EPIC Trinidad Experience! 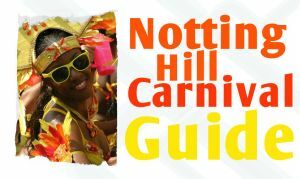 Shipwrecked Carnival London is an events brand; since 2008 we’ve successfully hosted the Ultimate All Inclusive themed event in London for Notting Hill Carnival. In 2017 we’ll be joining Fantasy Carnival T&T for an amazing Road Carnival Experience! At Shipwrecked All Inclusive we welcome carnivalist’s from across the Globe! For Trinidad Carnival 2017 we are bringing them with us! It’s time to GET WRECKED with the International Shipwrecked Crew! Let’s make your Carnival Fantasy a reality! For all our European and American friends Carnival in Trinidad will be held Monday 27th February & Tuesday 28th February 2017. To pre-register for costumes please reply with an email providing the following items shown below. Note, pre-registration doesn’t mean you’re obligated to play in this Shipwrecked section. However, it means you would have reserved a space first, and won’t be in line for any disappointment if all the places are quickly gone.